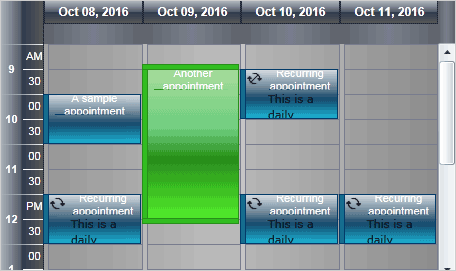 Whether it is an online or desktop software, written in Java, VB.NET or C#, targeting Silverlight, WinForms, Windows Phone or ASP.NET - you can use one of the scheduling components provided by MindFusion to create attractive timetables or add a full set of time and task management features to your software. Each component in the pack offers six data views so you are sure to find the perfect one for the job. The views let you display a range of months or weeks, the days in a single moth or a week. 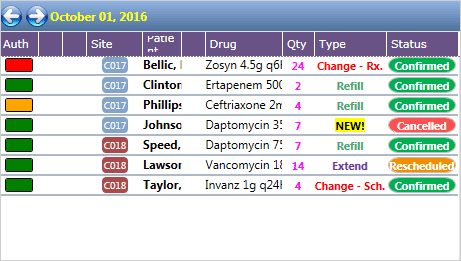 You can also show a timetable for a given day or a table for the resources in your project. MindFusion.Scheduling components give users complete control over the creation and modification of items. 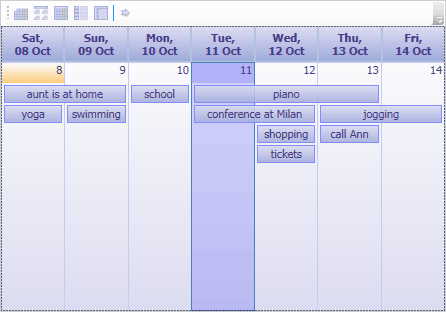 They can move and resize items, edit or delete them as well navigate through the calendar with ease. Beauty is the norm for today applications and the calendars and schedules of the pack give you lots of options for appearance and styling. You can choose among the built-in themes, change the fonts and colors, customize the alignment. The appearance of each schedule is based on styles and can be customized completely. Developers have access to any schedule object, method or property in the calendar. 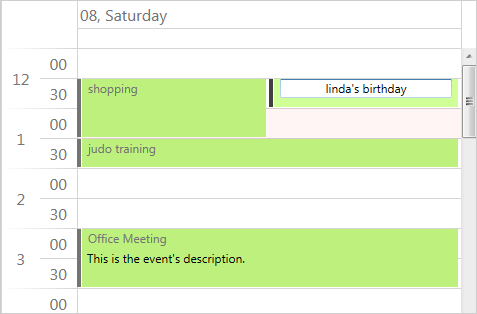 Each control has a rich event set and numerous options for customizing the appearance and behavior of the calendars in any of the views. MindFusion is proud to offer not only first-class software but also first-class customer support, should you need it. We provide a variety of means through which you can reach us - email, forum, help desk or phone. Your questions are always answered with utmost care by our competent and friendly support team. The pack offers you 7 great scheduling components at a fraction of the price, should you buy them separately - here are the prices. You also get 12 month upgrade subscription and MindFusion excellent customer support. There are also discounts for some types of organizations or freelancers - check here if you qualify.